Head east along the coast from Houston and you’ll start hearing the one-of-a-kind sounds of accordions and smelling the intoxicating aroma of gumbo. Are you in Louisiana? Not quite, friend. Welcome to Port Arthur, a thriving port town home to an alluring combination of Texas coastal charm and Cajun flair. Port Arthur sits on the bank of Sabine Lake just a few miles north of the Gulf of Mexico, an idyllic location with nature beaches, soaring bridges and natural beauty galore. The city of Port Arthur began as the dream of railroad man Arthur Stilwell, who envisioned it as a trade and tourism center. By the time the city was incorporated in 1898, Stilwell had founded the Port Arthur Channel and Dock Co., which welcomed its first ship to the port of Port Arthur the following year. In just two years, oil was discovered in nearby Beaumont, kicking off the Spindletop boom that would see Port Arthur become the biggest oil refining locale in the world by the mid-20th century. Today, you can step back into the history of not just Port Arthur, but the entire region, at one of the city’s museums, such as the Museum of the Gulf Coast. The town’s coastal terrain has been a boon for its industries over the years, but it’s also one of the biggest draws for visitors coming to stay and play. 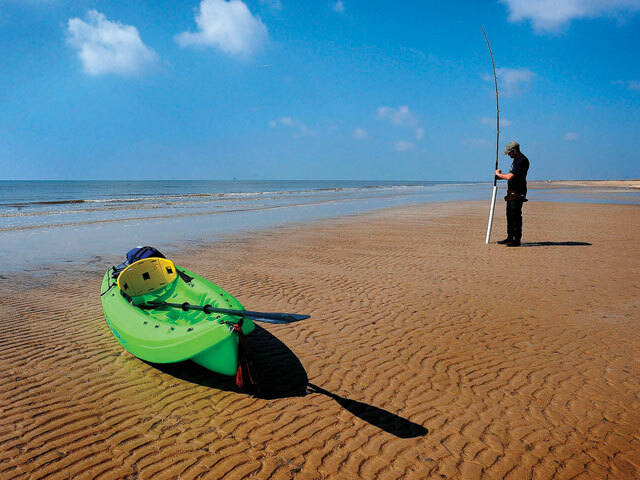 The waters and marshlands of Sabine Lake and Sea Rim State Park provide the setting for dozens of outdoor activities, including fishing, sailing, birdwatching, kayaking, and wind-surfing. The abundance of unadulterated habitat teems with wildlife of all kinds, making the city a naturalist’s paradise. Port Arthur’s place on the map has played a big part in shaping its singular cultural identity. From its big oil roots to residents’ southern hospitality, the Texas influence is obvious. But with Louisiana just on the other side of Sabine Lake, a love of crawfish and zydeco music proves there’s plenty of Cajun kinship here, as well. The shrines, temples, and holy places of the city’s population of immigrants from Europe, Asia, and Mexico have helped weave a special spiritual element into the cultural tapestry of the town. Visit today and let the locals of Port Arthur show you how they let the good times roll!